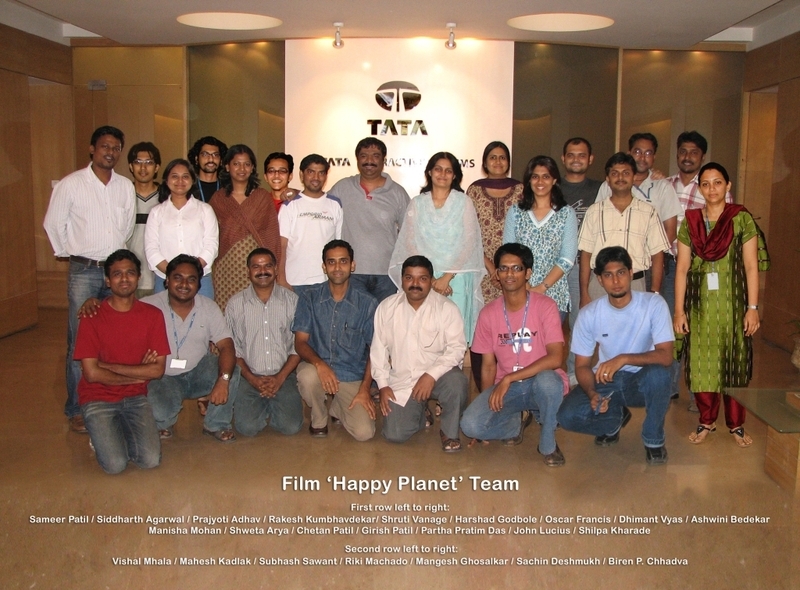 Happy Planet, a clay animation – or ‘claymation’ – film developed by TATA Interactive Systems (TIS) has won its second award. This time it has been chosen for the Best Animated Frames (BAF) 2008 Award organized by the Federation of Indian Chambers of Commerce and Industry (FICCI). The BAF Awards, which are part of Frames, Asia's largest convention on the entertainment industry, comprise three categories: Animation, Gaming and Video Effects. Happy Planet, sent in the Animation category, was adjudged the Best Animated Social Welfare film. It had recently won the DigiCon6+3 Territorial Award in India and Japan.